I like it cuz it's green and its cool looking. 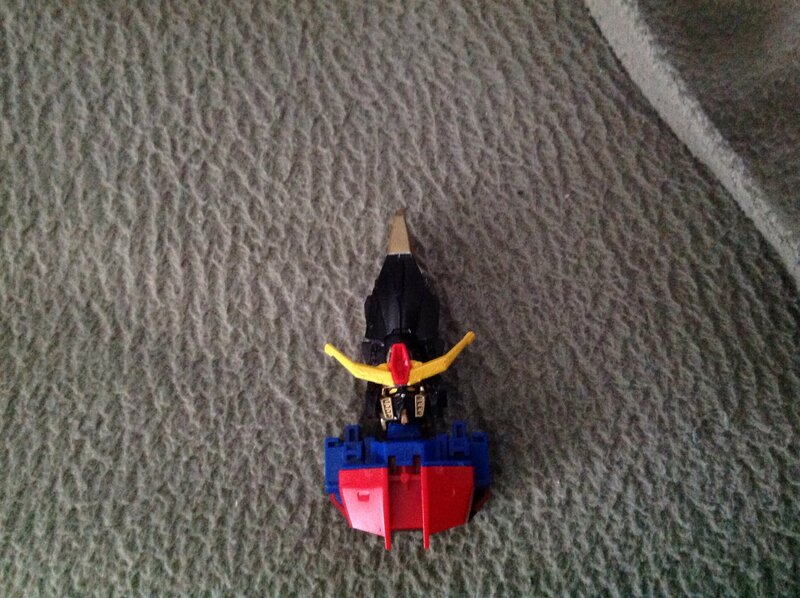 It has a bunch of variations, and it's about the right size for Zaku. Nice. I've been interested in those models for a while. 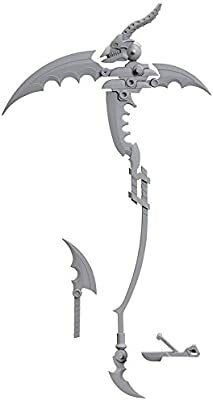 Don't own any but I just ordered this beast of a weapon. 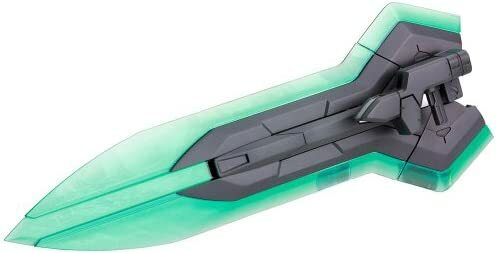 Due to the build I actually have a tryon 3 custom who doesn't have a weapon anymore and this will look epic. That's a good way to fill up empty space. "Ah, my new room is so.. bare." Mom gives me money to buy posters. "Here, buy some stuff to decorate it!" Mom comes in room "Where's the posters you bought?" "Oh, the money was for posters? I bought Gunpla." 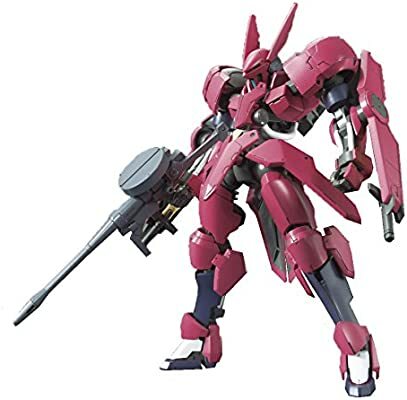 A mysterious Mobile Suit using the Valkyrie frame, this Mobile Suit uses one of the 8 original Valkyrie frames. If this came in gold, @Eljay would love this. So can any old paint be a primer, or does it have to be a specific paint that is designed to be a primer? Also, do you need to use thinner on a primer? You don't have to thin primer iirc. From experience the only paints I've seen that also function as primers are more for household use, not model kits. I could be mistaken though. Primers are their own thing. Could you use regular acrylic as a primer? I think it's best if you got something specially made to be primer. There is acryillic. I know Tamiya sells one, but you should research on what you need to get for what you're doing. There are different primers for different effects. Not to mention that different paints and such may react in undesirable ways with plastics. I use spray paint and testors paint on mine. 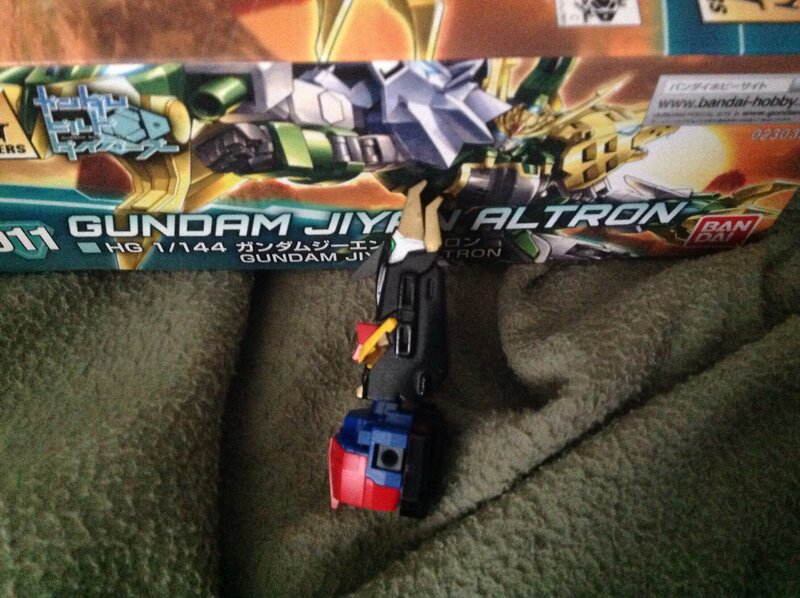 Well it's been a few months since I've built a Gunpla due to being backed up with several ideas so I decided to go ahead and build the jiyan altron I've had unopened for months. I also learned a lesson; make sure an idea actually works first before buying supplies. Maybe sometime I'll find another slightly larger high grade to use the lion chest on. I got a gundam for christmas, and I have 3 more coming in the mail. The only problem is that two of them will arrive either right before school starts or after it starts. One is coming this saturday, though. I think I might wait to build it until I go over to my grandparents' house. 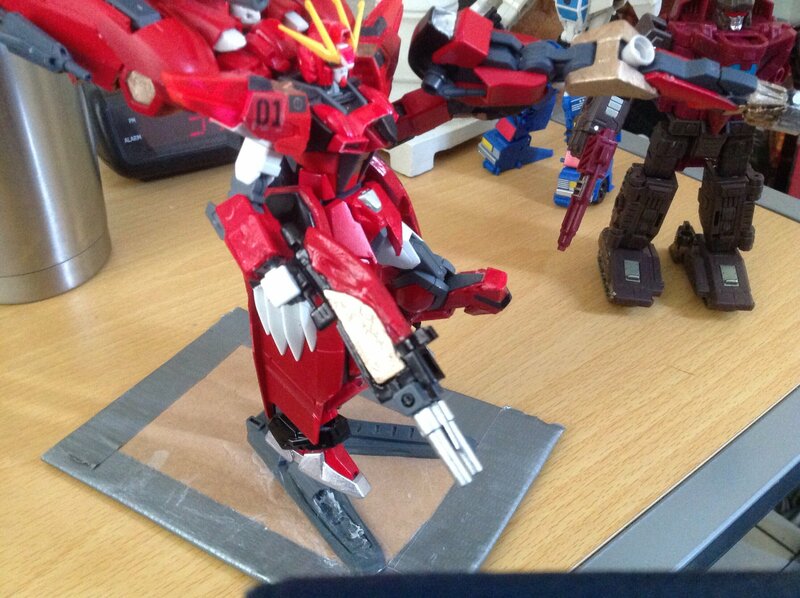 Surprisingly despite being a different company MSG weapons work perfectly with Gunpla. Oh, yeah, MSG is great. I'm saving some of my money for later. 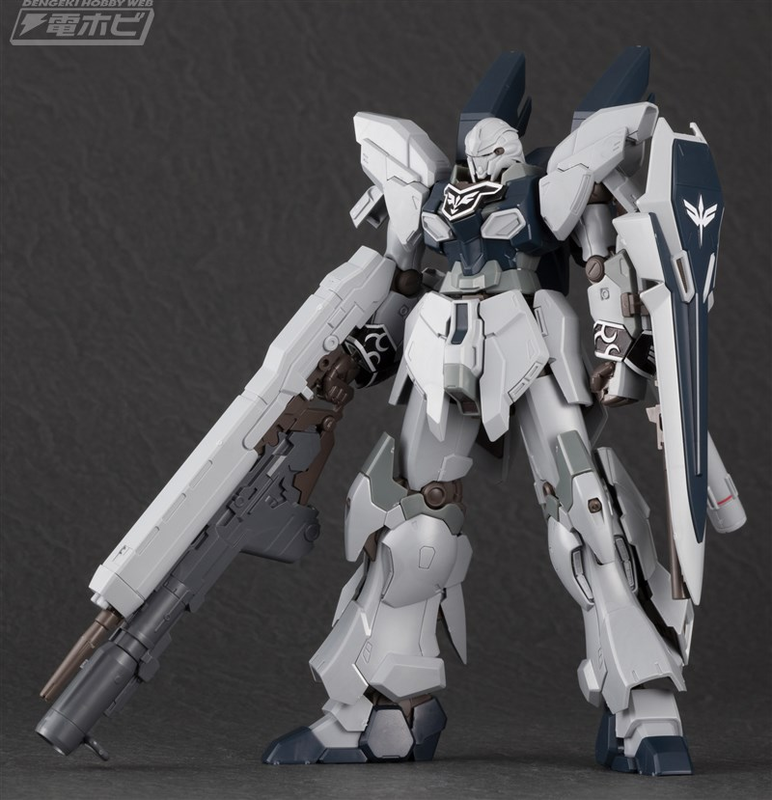 Just got the HG Sinanju Stein! That's one of the big red ones with a lot of spikes, right? Has anybody here ever scratch built a gunpla? 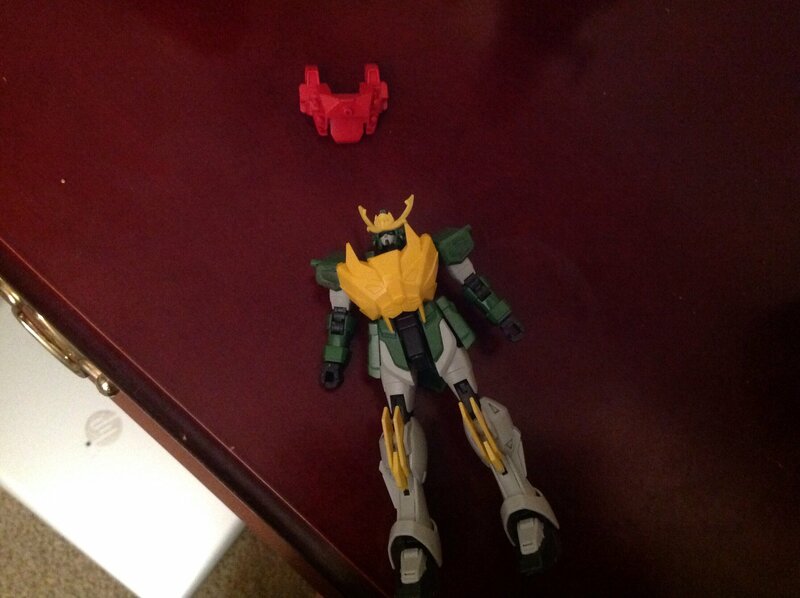 It seems like one would have to have a lot of kits to have spare parts from. I'm not sure if it's exactly scratchbuilt but I have added to or taken away parts on some of my customs. this is so far the closest thing to scratchbuilt I have.